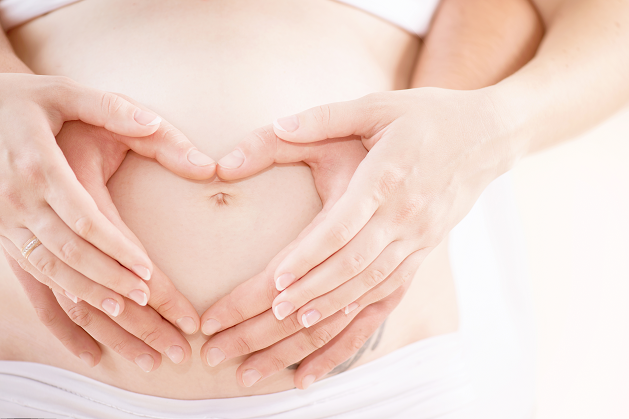 Make an appointment today with any one of the Griffin Ob-Gyn physicians at Renew Gynecology. Renew Gynecology was opened by the physicians of Griffin Ob-Gyn Clinic to provide patients with a relaxed environment, minimal wait times, free Wi-Fi, and refreshments during their visit. Not only do we provide gynecology services to our patients, but we have years of experience in family medicine. We are able to provide complete primary care to our female patients including the management of diabetes and hypertension. We are now accepting new patients. Please make an appointment to see us today. You will enjoy our compassionate, thorough, and friendly approach as our staff cares for you.